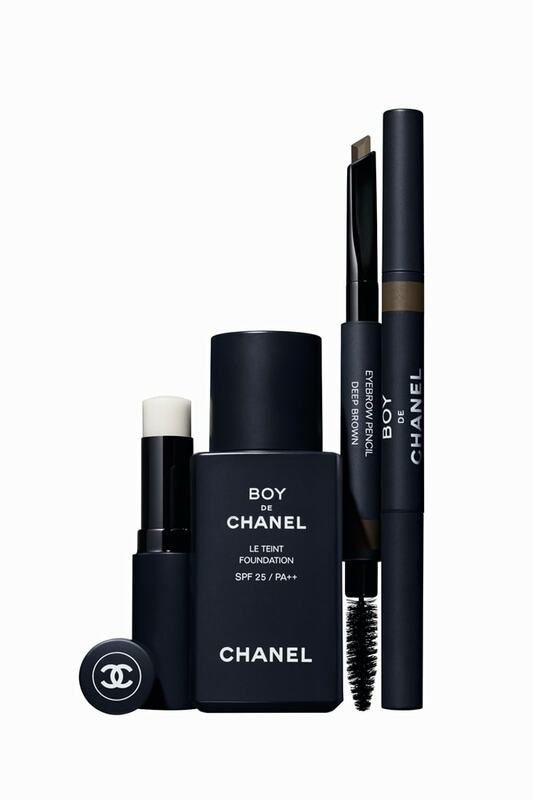 Chanel releases Boy de Chanel makeup and boy! Am I in love with its aesthetics! While I don’t usually talk about press releases of upcoming products (I’m never sure if anyone is really interested – if you are, tell me! ), one just dropped into my mailbox that I was so intrigued by, I had to share it, because I’m curious about what you might think of this upcoming makeup release too! I invite you to feast your eyes on this gloriously aesthetically pleasing range of makeup by Chanel. It is the Boy de Chanel makeup collection, and I am positively smitten by it! I mean, look at that beautiful matte finish, that eye-pleasing midnight blue shade that is so understated, yet so eye-catching. For once, the boys have it better than the girls, I swear! 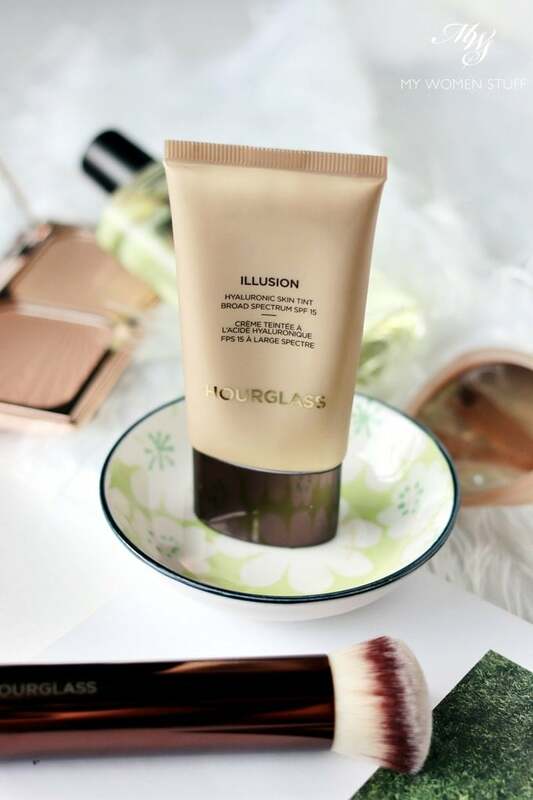 The Hourglass Illusion Hyaluronic Skin Tint was not love at first sight but I gave it a second chance for happy ever after! I tend to take my time trying out products, which frustrates people who ask me what I think of a product the minute I show a new purchase. I can never tell them! LOL! The reason, as this Hourglass Illusion Hyaluronic Skin Tint will show, is because sometimes, I like giving things a second chance, if they don’t wow me off the bat. This one didn’t. I bought this one quite a while ago, because I came across quite a few online raves for it and fell for it like the little sheep I am LOL! 😀 But when I received it, I wasn’t too charmed by it. The primary reason was because I wasn’t sure what exactly it was. The name Hourglass Illusion Hyaluronic Skin Tint implies that it should be just a tint of colour on the skin. So I was expecting something light and sheer. Yet, when squeezed out of the tube, it was thick in texture, quite dry and fairly opaque. I was very confused so I set it aside. I came back to it now and again, but never really took to it. It wasn’t until fairly recently, that I rediscovered it in my foundation drawer, decided to have another go, and suddenly, I was in love with it! 😀 It comes down to technique and expectations. 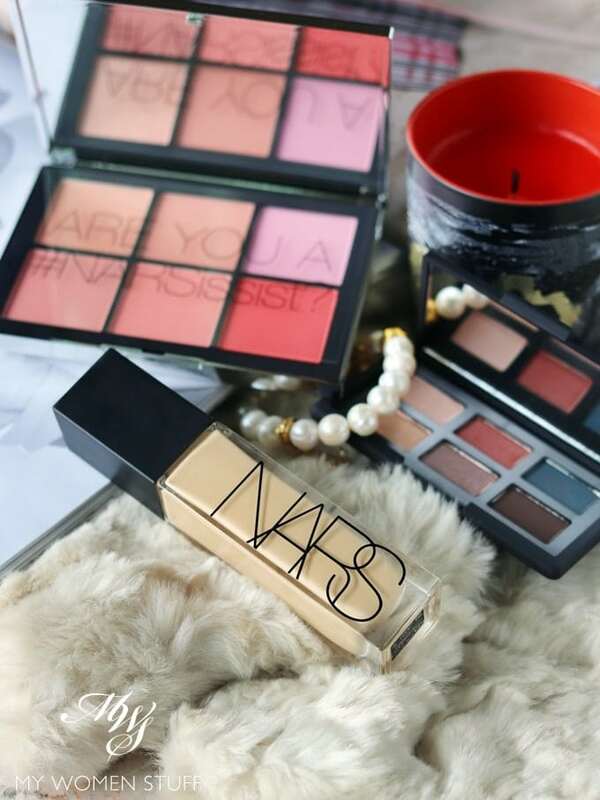 The NARS Natural Radiant Longwear Foundation should come with a warning : Less is more! While I often go into ruts of boredom with makeup releases, there is always one product that is guaranteed to grab my attention. Foundation. Ok, maybe two – Concealer too. Oh wait, three – Lipstick. Oh hell, blush too LOL! But foundation is most certainly at the top of the list. The NARS Natural Radiant Longwear Foundation was released a few months back. When I first sampled it, I was quite taken aback. This is one of the fullest coverage foundations I’ve ever come across. It even beats the Bobbi Brown Skin Long-wear Weightless Foundation in terms of coverage. Because full coverage foundation isn’t my thing, I decided to pass on it. Then, one day, I was given the opportunity to learn a little more about it, so I popped along to the store. The first thing I’d note is that because the coverage is so high, getting a proper shade match is key. I did not realise it until I went in-store. I usually wear NARS foundations in Mont Blanc or Light 2. This has been quite consistent for me in most of the different textures and formula. I knew that if I stuck to Light 2, I was quite safe in getting a colour match. However, maybe because of the intensity of the pigment that delivers the coverage, Mont Blanc made my skin look a little odd, and even dull. The makeup artist suggested instead that I try Light 3 – Gobi. I wasn’t very sure, because it looked more yellow in tone than I like. But I gave it a go anyway. Much to my surprise, it turned out that Gobi was the proper shade match for me in the Natural Radiant Longwear Foundation! 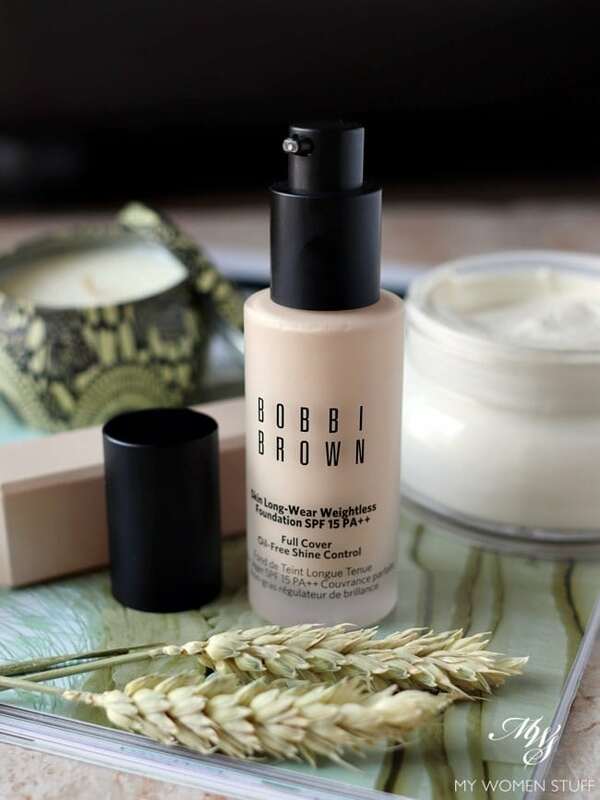 I’ve put the Bobbi Brown Skin Long-Wear Weightless Foundation through its paces and found it almost perfect! Someone asked me quite recently what sort of makeup products I liked. My unhesitating answer was “Base Makeup”. By this, I don’t mean “base” as in “primer”, but “base makeup” as in everything that goes on your skin as a base. This could well include primer (although that isn’t something I’m keen on) but my primary focus is on foundation, concealer and perhaps, powder. Needless to say therefore, that any new foundation or concealer launch has my ears pricking up. One such newbie is the Bobbi Brown Skin Long-Wear Weightless Foundation SPF15 PA++ (What a mouthful!) This one promises full coverage and oil-free shine control. It says so right on the bottle! Now, I was a little wary. You see, the product comes in a frosted bottle. It also says “long-wear” and then talks further about “shine control”. For someone with drier skin like me, these are all clanging warning bells. It usually makes me think of thick, drying textures, settling into fine lines, and a matte finish on skin. A look I do NOT go for.